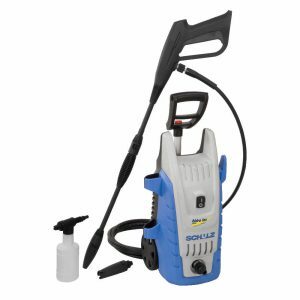 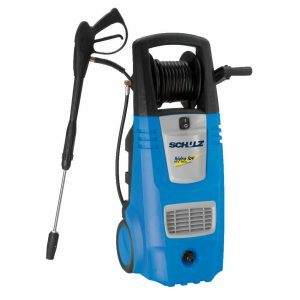 The high pressure washer line Hidro Lav Schulz offers practicality and saving, without foregoing speed and efficiency. 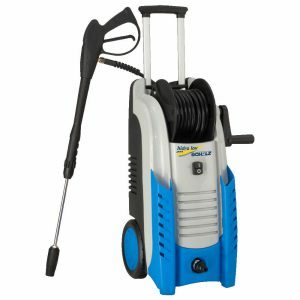 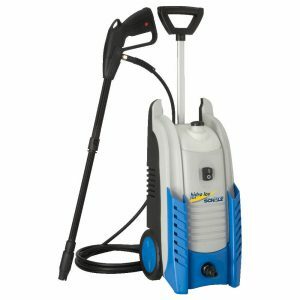 The pressure washers are powerful and easy to use, providing convenience in cleaning the most varied requirements such as vehicles, machines, stairways, walls, sidewalks, roofs, grills, etc. 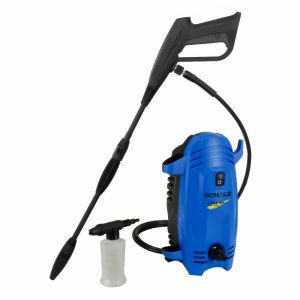 Available in six models of different power with several functions, these products reduce time and save water in cleaning with the speed which you require. 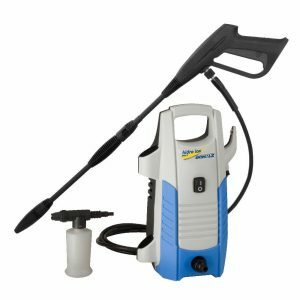 Choose the best model for your requirement.